Congrats! 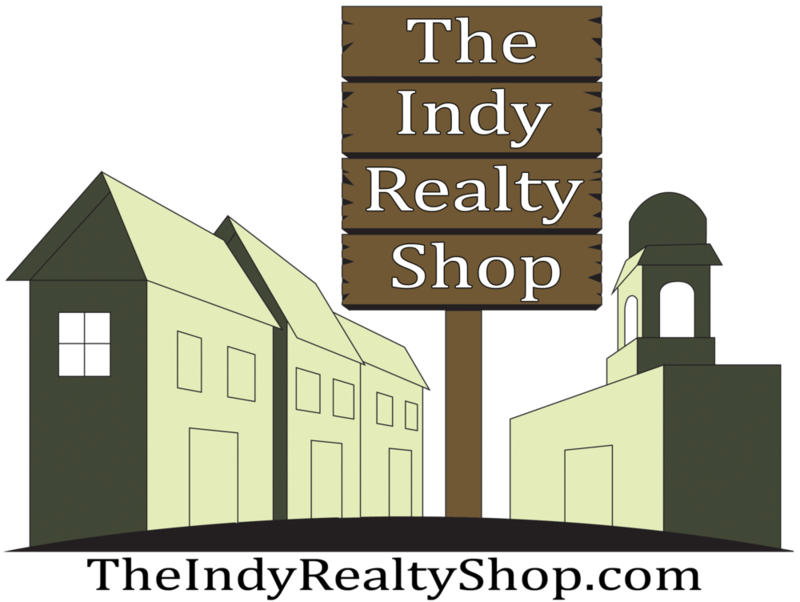 Indy Realty Shop invites you to Join the Local Gift of the mOnth Program! 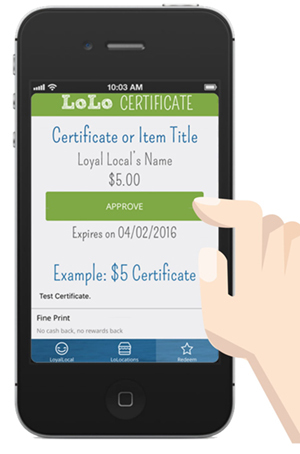 The Indy Realty Shop has partnered with LoLo to send local gifts to our clients. 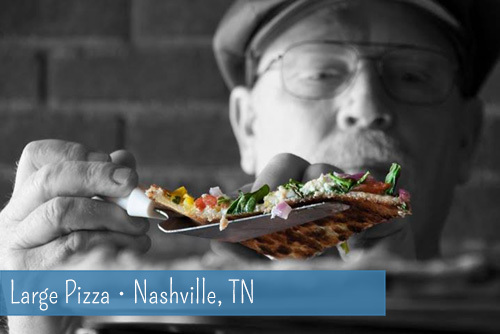 Join our network of local vendors and we'll send our clients to you! There's no cost to participate and you get exposure to new customers! How does it work?